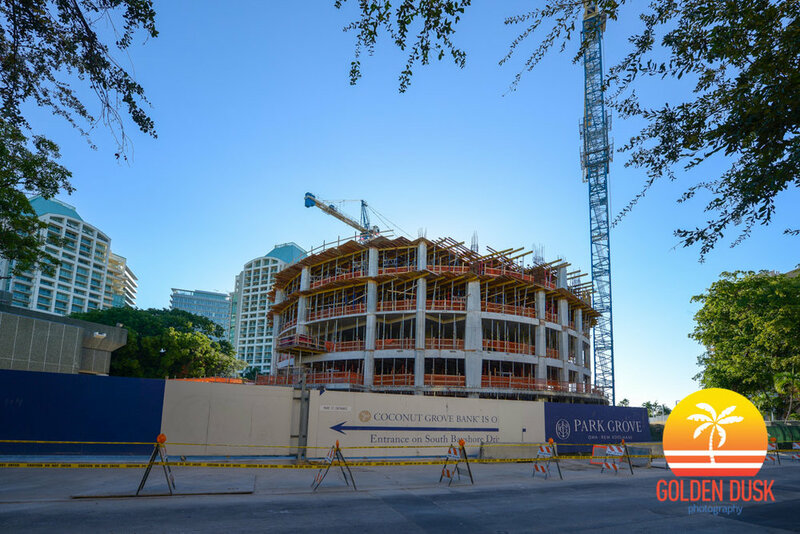 When we last looked at Park Grove in July, construction was just starting to go vertical on the project located in Coconut Grove. The Club Residences, located on the North end of the property has reached the 6th floor. 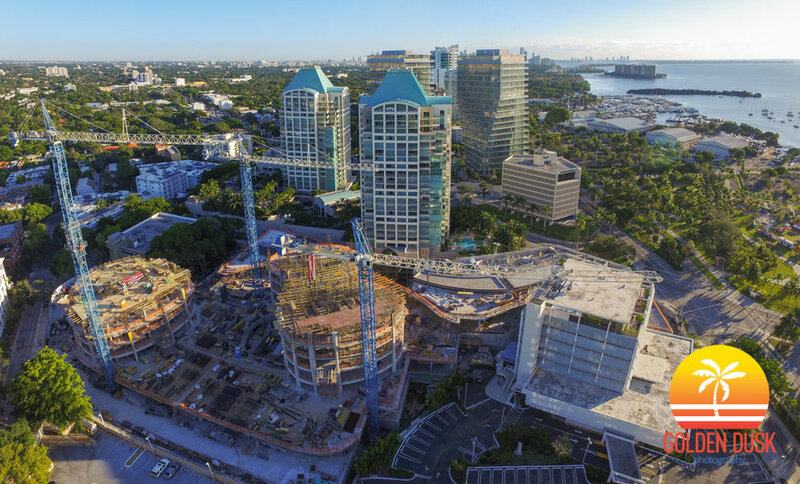 Two Park Grove, the middle tower has also reached the 6th floor which will top out at 20 stories. 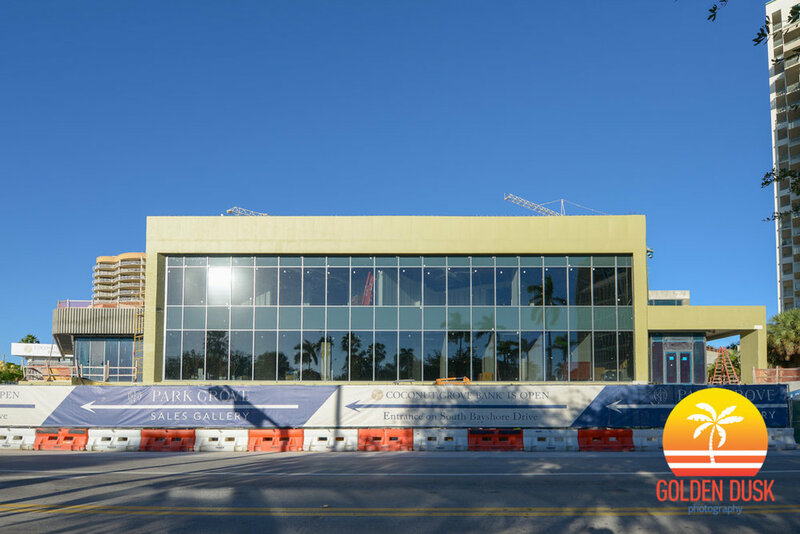 Construction is also progressing on the new Coconut Grove Bank and is scheduled to open first quarter 2017. 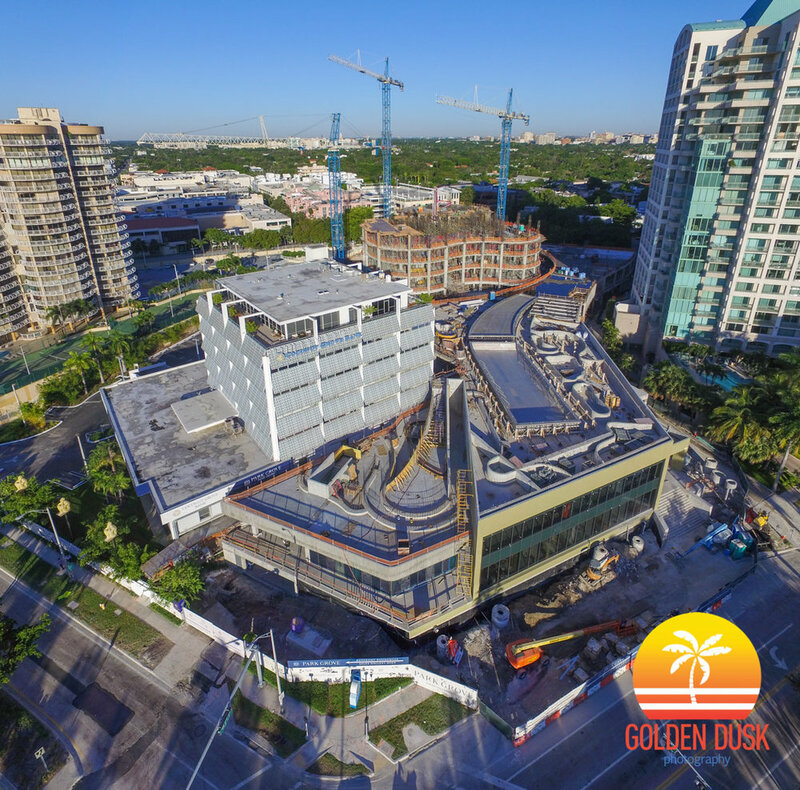 As soon as the new Coconut Grove Bank is completed, the current Coconut Grove Bank on the property will be demolished and construction will begin on One Park Grove. 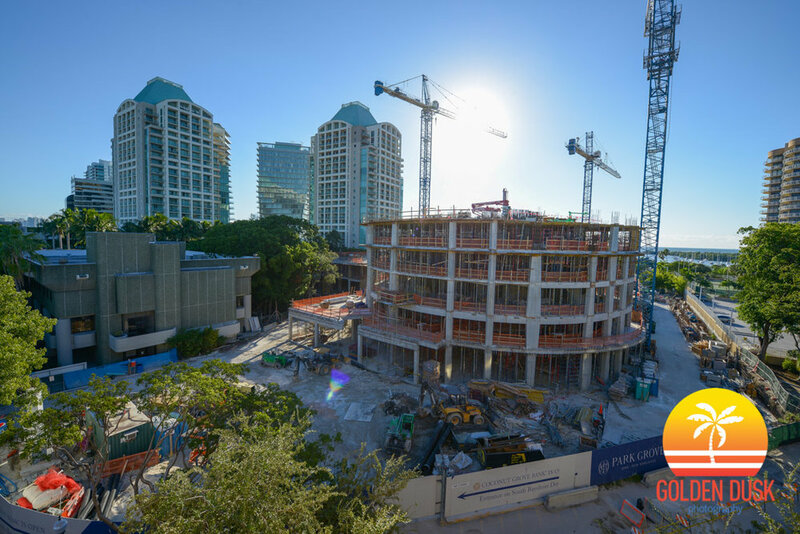 On top of the new Coconut Grove Bank, construction has already started on the amenities deck of Park Grove which will feature 4 pools, private cabanas and a signature restaurant by Michael Schwartz. 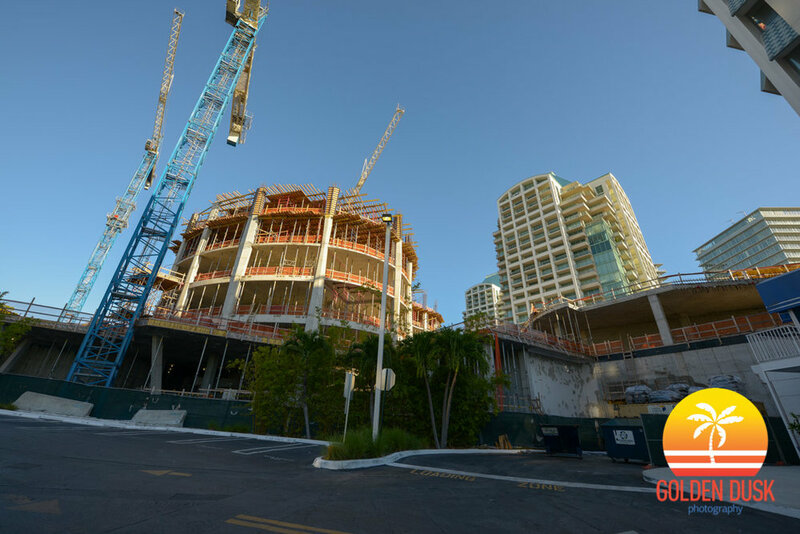 Park Grove is being developed by Terra Group, who also developed the recently completed Grove at Grand Bay and The Related Group, who recently completed the SLS Brickell. Interiors are by Meyer Davis Studio Inc. and landscaping by Enzo Enea. The three towers were designed by OMA and Rem Koolhaas. 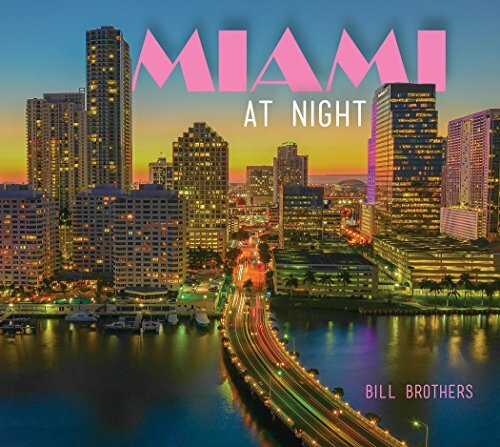 Design partner of OMA, Shohei Shiegematsu, recently described the buildings of Park Grove as resonating "with the shape of the Florida Keys. We thought it would be nice to have this organic edge, as if the archipelago of islands is leading into the site creating the shape. We externalized the supporting structures on the perimeter of the buildings, so they act as sun shading. 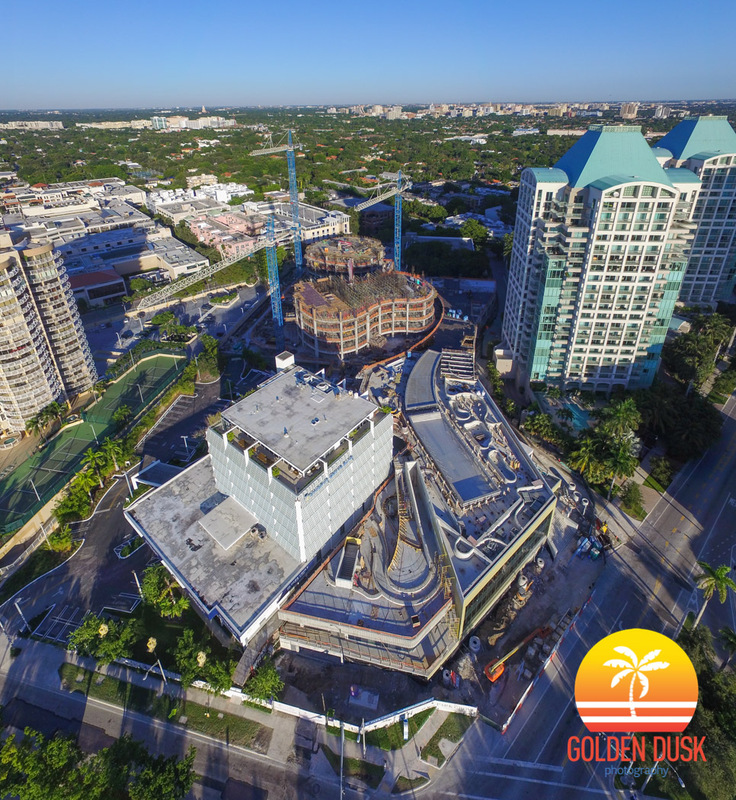 We also have a plinth at the base covered in landscape to reflect the lushness of Coconut Grove." Previous construction photos of Park Grove can be viewed here.